This GPS adapter will allow your Koonlung N6 or N2S to capture real time GPS coordinates. GPS coordinates will be embedded onto the video. 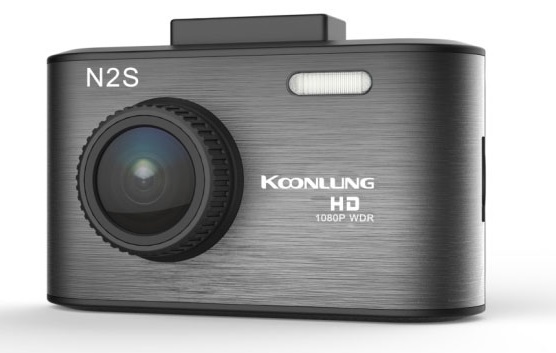 The displayed shipping price is for '1' Koonlung N2S N6 Dash Camera GPS Adapter. To find the shipping cost for all your items, please view your cart.